Operating system process management has traditionally been an activity at the system level. An init system starts processes at boot time, at random events, and at the user’s (well, root’s) request. Well-known init systems are systemd, openrc and the venerable sysvinit. Without the boot-time component, supervisor processes such as supervisord, runit, daemontools or r6 form another related set of applications with emphasis on automated restart which we have covered already in previous blog posts. In PaaS environments, multi-tenancy is crucial and process managers need to support it beyond just showing the users owning the processes. While multiple tenants can be perfectly mapped to multiple system users, and information from these users can be aggregated with automation tools, the permission management can quickly become complex and, first and foremost, already requires root permissions to create new users. Therefore, we have explored in the context of the cloud robotics research initiative how to manage processes purely as an ordinary user, but still for multiple tenants. A real need to do so is the fact that by running applications on ROS, dozens of ROS nodes get spawned quickly, many spawning further subprocesses and, due to early terminations, additionally causing fully detached and zombie processes which, when also changing their process group id, do not share a relation anymore to the original application. 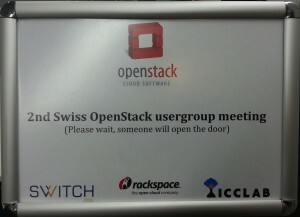 The ICCLab along with the the ZH-Geeks community will be hosting the very first Swiss OpenStack User group. The event will take place on the 15th of November, starting from 1800 onwards. Amongst other to be announced presentations, Tim Bell will be giving the keynote presentation. 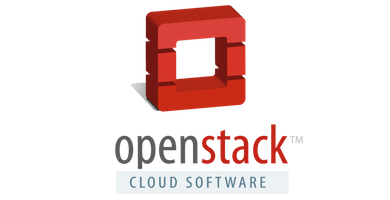 He will also detail how OpenStack is used in CERN. 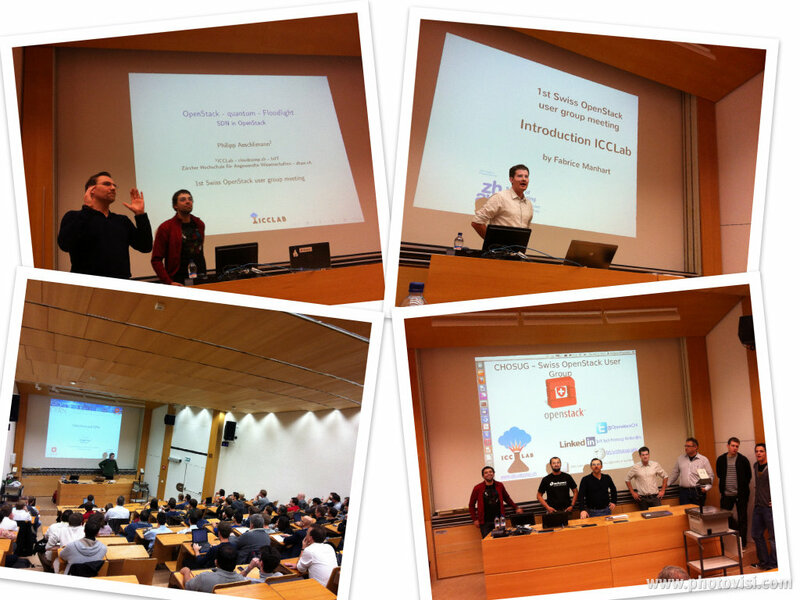 For more updates stay tuned to the @OpenStackCH twitter account, the ZH-Geeks meetup site or the OpenStack CH LinkedIn group. If you have an idea for a talk don’t hesitate to let us know about it through twitter, meetup or linkedin!